Hydrangea do not like it if they dry out - keep those planted in pots well watered and ensure you water plants in the garden in periods of hot, dry weather. Plant Care: Mulch young plants with well rotted manure or compost in spring. 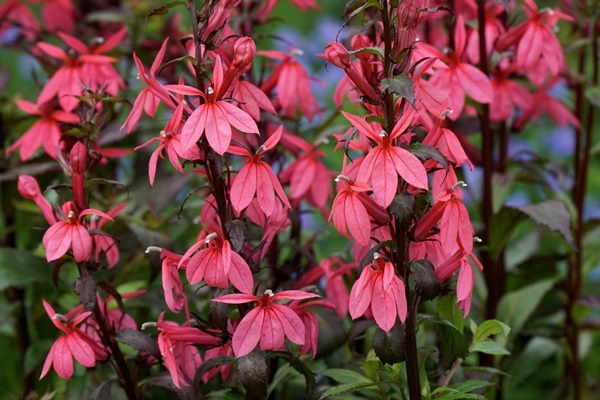 Benefits: Season long colour, compact, long flowering. 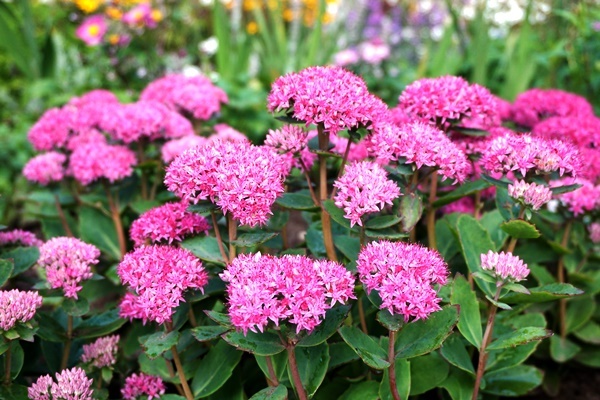 History: This Hydrangea is part of the Proven Winners® range. 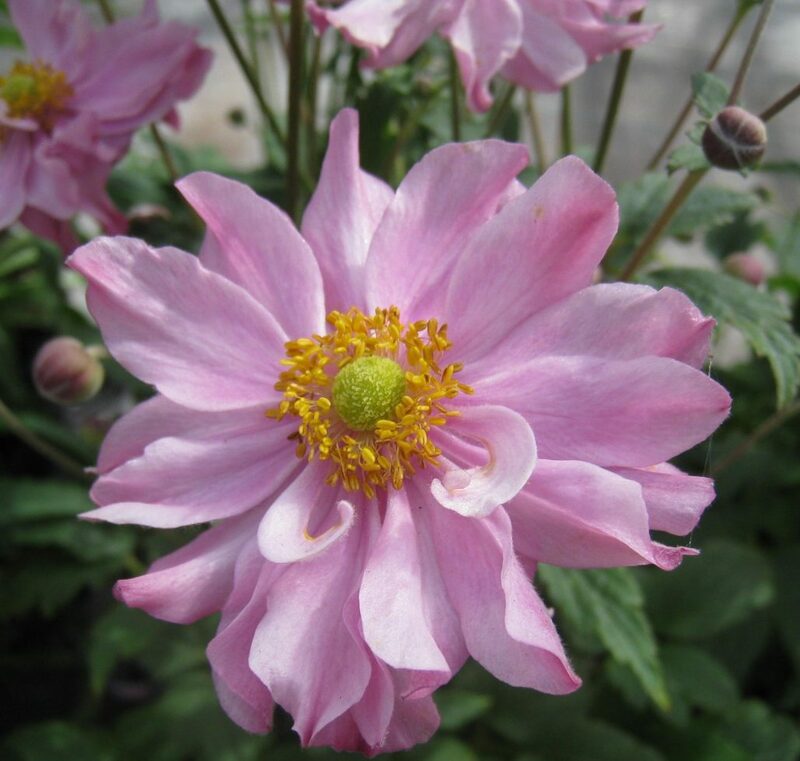 This means they are tried and tested for longer flowering periods, better disease resistance, distinctive foliage and flowers, amongst other criteria.